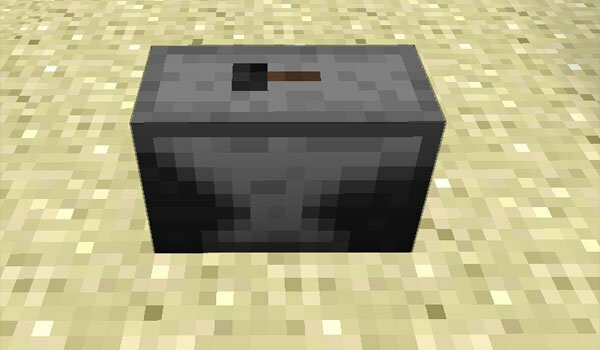 Repair Tool Mod 1.4.7 is a mod that adds three types of anvil to your Minecraft, with which you can repair any type of tool, even enchanted ones. This is a simple mod, but that can be very useful, especially for the fact that can be repaired and enchanted diamond tools, which usually means a lot of savings in both time and resources. To repair iron tools we have to use Anvil while to fix diamond tools, need the Reinforced Anvil. The last and most interesting anvil is the Anvil Ender, allowing us to repair those damaged enchanted tools. How to Install Repair Tool Mod for Minecraft 1.4.7? Paste the contents of Modloader.